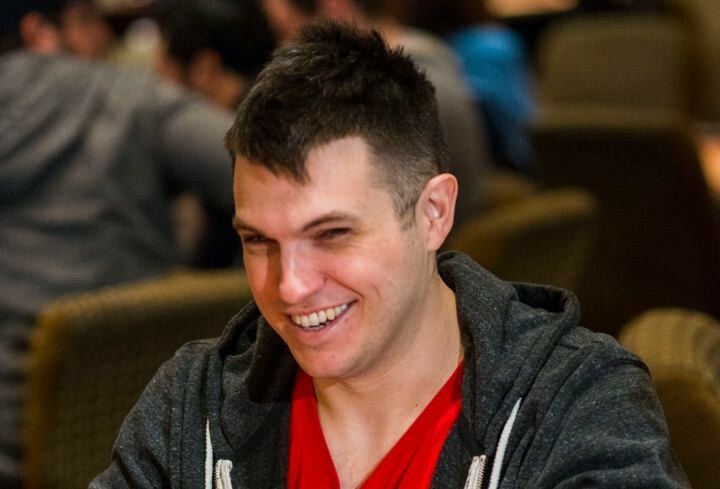 In this recent video from Doug Polk he talks about his WCOOP run and how it got him out a very long downswing of $1.2 million dollars. Polk also talks of his plans for October and what viewers can expect from him on YouTube and Twitch. In the latest episode of Polker News Polk covers the hot topics of Poker Hall of Fame nominees, Alex Dreyfus and the GPL and Fedor Holz’s retirement. Catch up with it all below. Thanks to PokerListings we can now reminisce on the short life that was Stu Unger’s in this short documentary. The tragic tale weaves through the narrative that was Ungers life, touching on his epic highs and rock bottom lows. Making one of the biggest comebacks in poker history by winning the 1997 World Series of Poker after years of drug abuse and gambling addiction, his win would not be enough to save him from himself. He lost all his winnings from the ’97 WSOP within 3 days. The documentary interviews the men that knew him best: Mike Sexton, Billy Baxter, Phil Hellmuth, Nolan Dalla, TJ Cloutier, Andy Black and Scotty Nguyen as they share there memories one of the greatest players of all time. Cate Hall at the center of another Twitter spat. 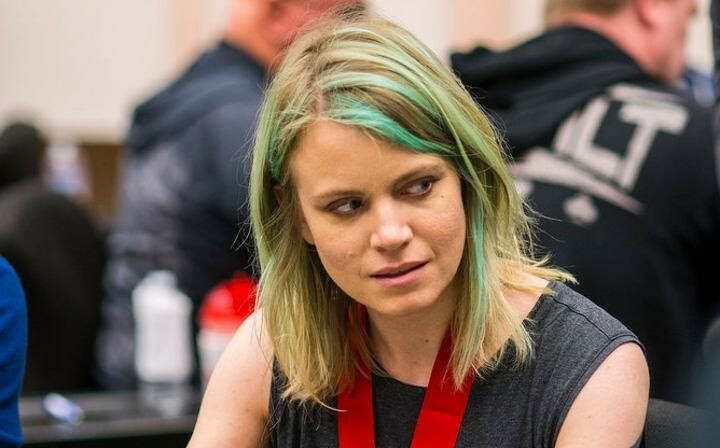 A tweet made by the much maligned Cate Hall blew up on Friday when she posted a tweet about the WSOP Main Event broadcast and why women only make up 4% of the playing field. Then out came the trolls and naysayers hauling Cate over the coals for her post. In the end the conversation was derailed into “women belong in the kitchen” jokes and although Hall can hold her own when it comes to a twitter fight, I feel for her. It seems people just love to hate her, or love to hate her views, which seems unfair. If Halls views are so polarising I’m sure the “unfollow” button on Twitter works and can be used. Oh and then there is a weird analogy about sewing and poker. I thought it has been a little too quiet recently on Twitter. Natch. This is “Kid Poker” we are talking about after all. As the PokerStars Blog rightly says a heads up battle between Daniel Negreanu and former PokerStars and Full Tilt pro and railbird favorite Viktor “Isildur1” Blom would be a “dream” come true and one that would be hard to top. This weekend that heads up match came to pass as the men fought their way through a final table in the WCOOP event #71 $2,100 HORSE Championship to battle it out head to head. Ever the professionals, the pair kicked off the action with this exchange, which seems very sportsman like. Ultimately Negreanu would go to take the title (of the only WCOOP event he entered this year) for $61,865.47 and Blom would finish in second taking home $48,112.18. 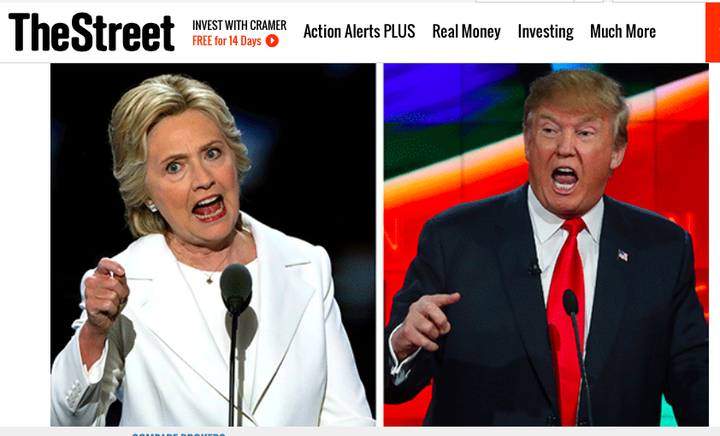 If you’re expecting some heavy-hitting political journalism, you’re going to be disappointed. Indeed, it may be one of most underwhelming reads of your day (this article not included). In a followup to his article in the same publication on How to Beat Donald Trump, Hellmuth manages to stay on the sidelines, not disclosing his political allegiances, but he goes on to mention the use of playground tactics more than once and how Clinton needs to steer the narrative away from being called Crooked Hillary. We’ll be sure to let her PR team know. 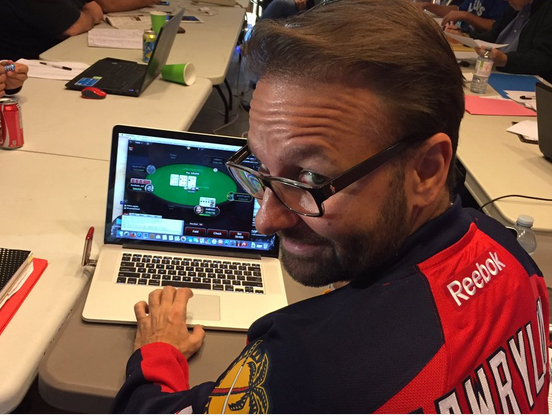 Read all of The Poker Brat’s insights here.